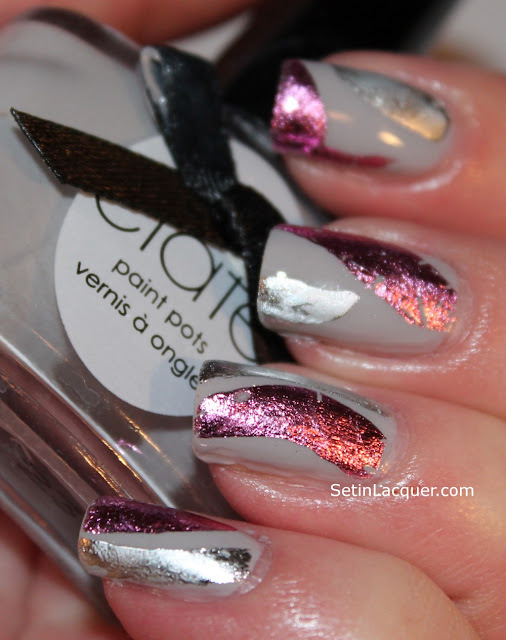 I have something a little different to share with you today - the Ciaté Very Colorfoil Manicure set. 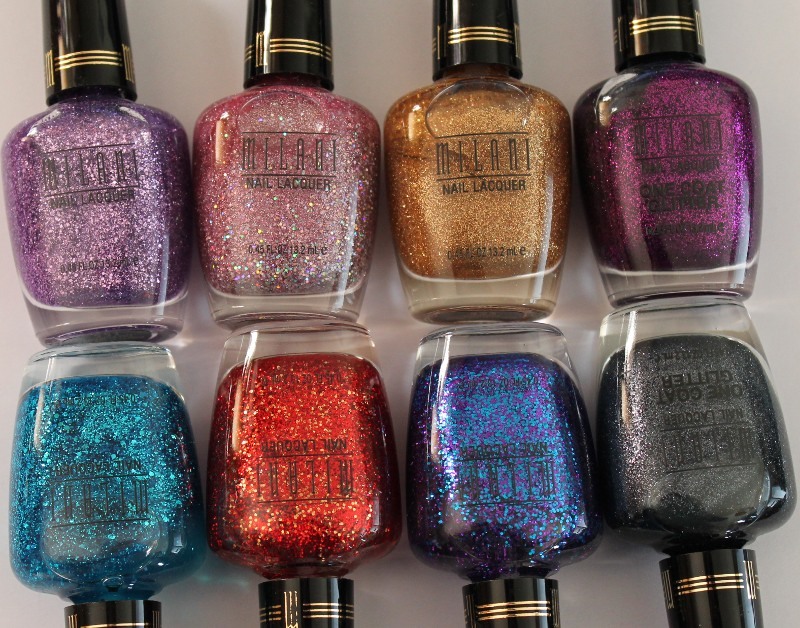 This manicure set is coming soon and will be available exclusively at Sephora for $19. 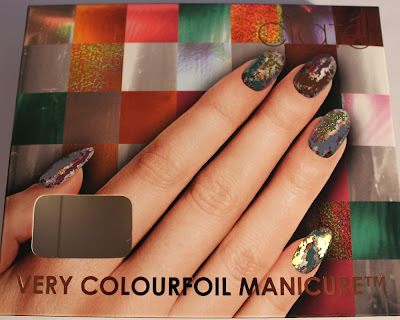 The Very Colourfoil Manicure is complete with a Ciaté pro formula paint pot, glue and metallic "Colourfoil" sheets in three brilliant shades. There are 30 sheets of foil in the set. It also comes with a nail wheel to practice your foiling techniques. The set I am sharing today is the Wonderland. There are three kits to choose from - Wonderland, Carnival Couture and Kaleidoscope Klash. I will be sharing Kaleidoscope Klash in the next couple of days. 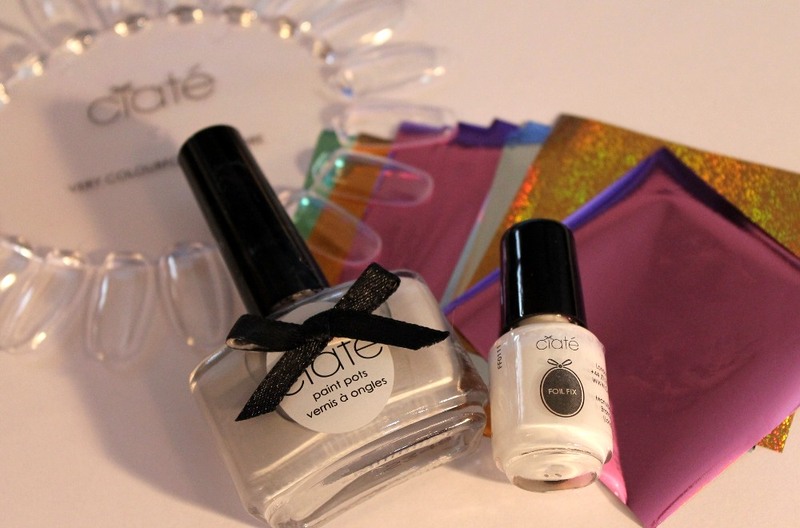 Ciaté’s Creative Director Charlotte Knight was inspired by gleaming metallic accessories, models wrapped head-to-toe in luxe foil shades at London Fashion Week, and unique-fashion street-styling to create this inspirational nail kit. 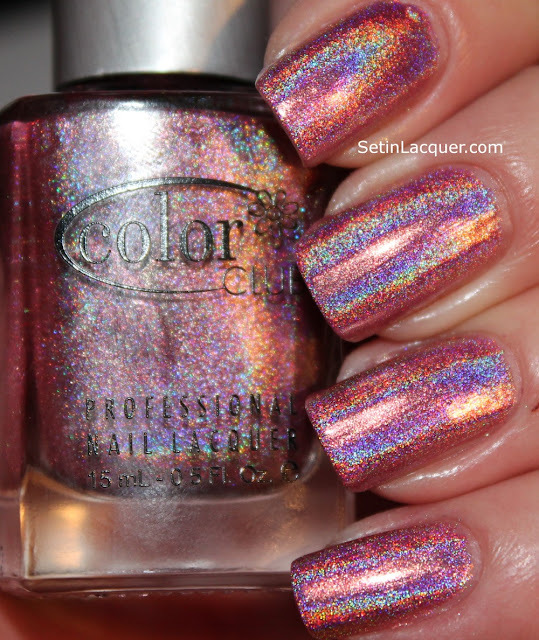 The Wonderland kit has a light gray polish called Cream Soda to use as a base color. 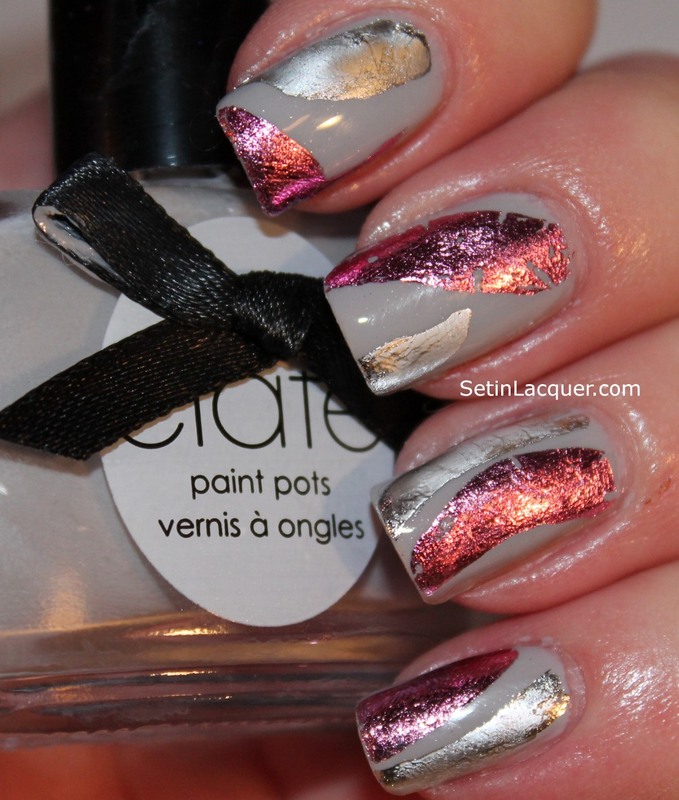 The instructions were easy to follow and Ciaté polishes have a wonderful formula. 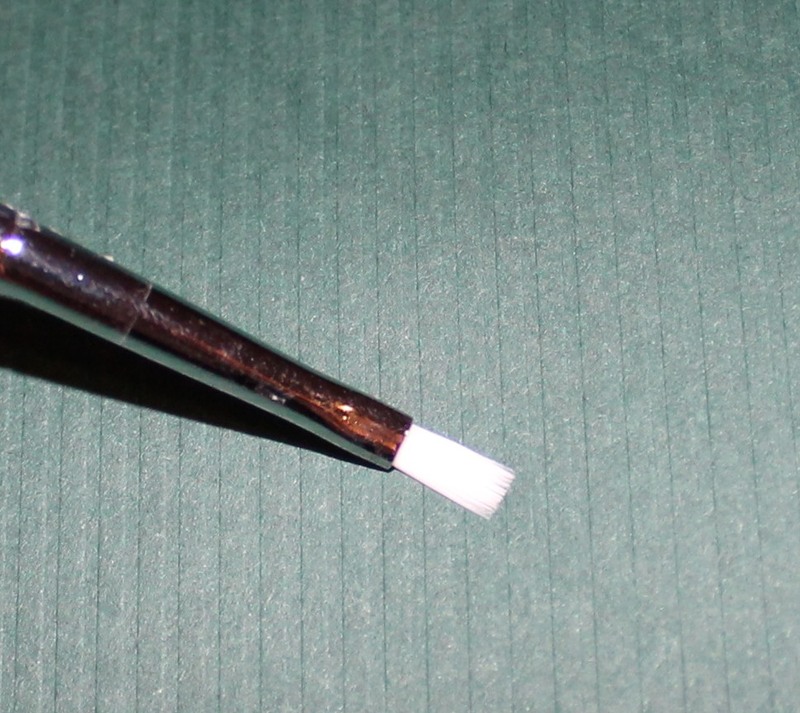 Simply apply your base color and let it dry completely. I used a top coat of Seche Vite fast dry top coat to speed up the process. Ciaté Very Colourfoil kit makes a unique manicure with texture and color. 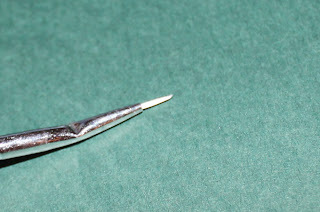 Apply a thin, even coat of the glue to the area of your nail where you want the foil. It is important that the glue is even or the foil application won't be even. Let the glue dry about a minute until it is clear. Place the foil on the nail and press firmly and evenly. Remove the foil sheet quickly. Ciaté Very Colourfoil kit has a variety of foil sheets to choose from to make your nail art stand out. 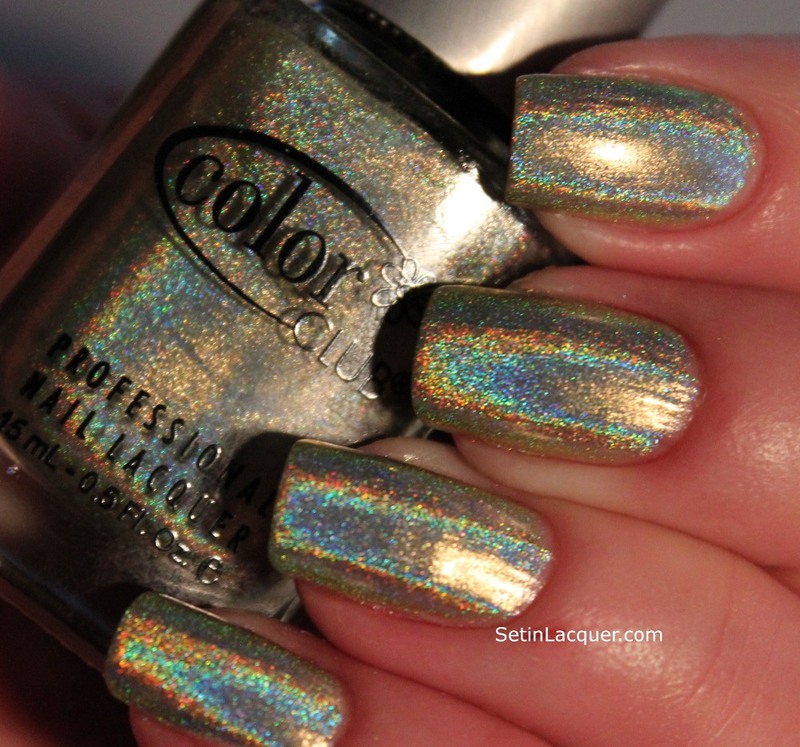 Repeat on each nail and apply as many colors of foil as desired. If you are going to layer the polish on top of each other make sure to use a top coat between foiling. Finish with a top coat and you have nail art with texture, color and uniqueness. I think the foil has an abstract look. 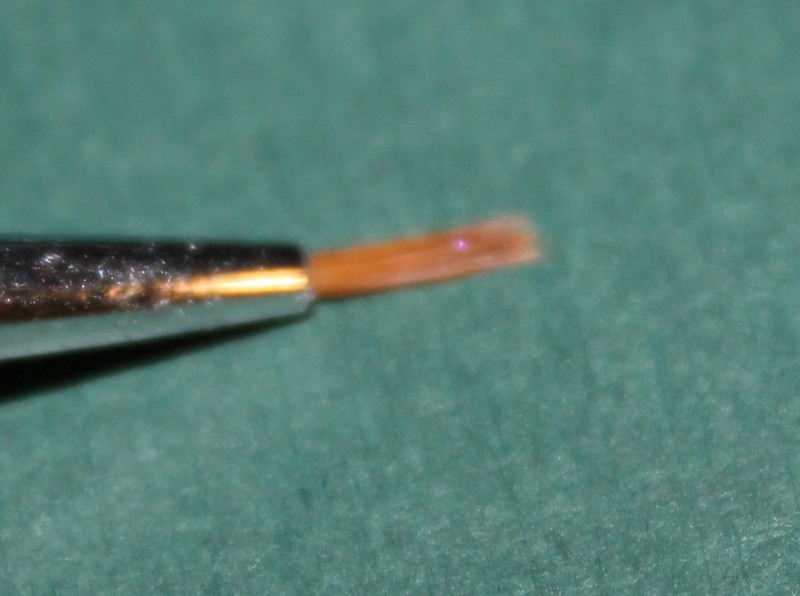 It almost appears as if the foil is brushed on with a paint brush. What would you create with this kit? Colorblock? Abstract? This product was provided to me for an honest review. All opinions are my own. I love trying different methods of nail art. So of course I was excited to try MASH Nails dried flowers. 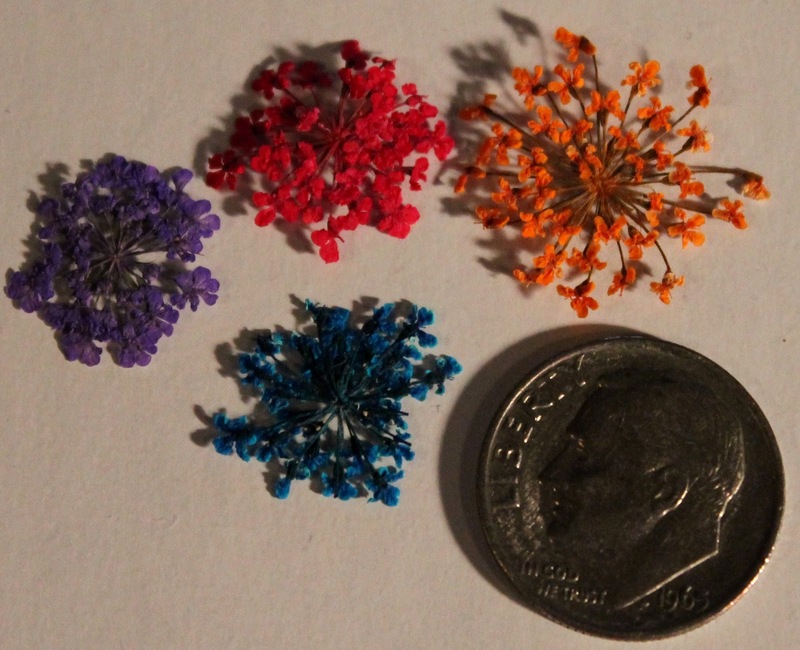 These real dried flowers are stunning. They are extremely delicate and yet make a bold statement with color and texture. The flowers come in two different sizes and packages. The container holds 12 various colors and types of flowers and cost $5.50. 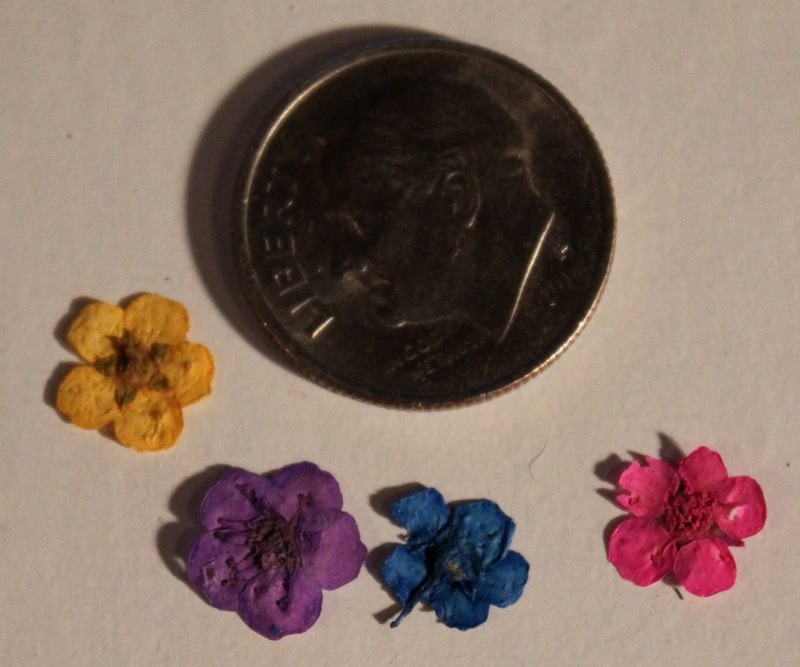 Ten of them are very fine-petaled and two of the small jars have the larger, flat petals. There are some gorgeous shades of flowers. I am simply in love with the storage container that holds them. It is a larger container with small jars for each type/color of flower. Which is great as you can remove the jars individually. The other dried flower set has 12 colors of rounded petaled flowers and costs $5.97. They come in a flat, snap-type container. The flat aspect of the container makes the flowers easy to remove. Let's move on to applying the flowers. Start with a base color. For me it was Essie "Little Brown Dress." 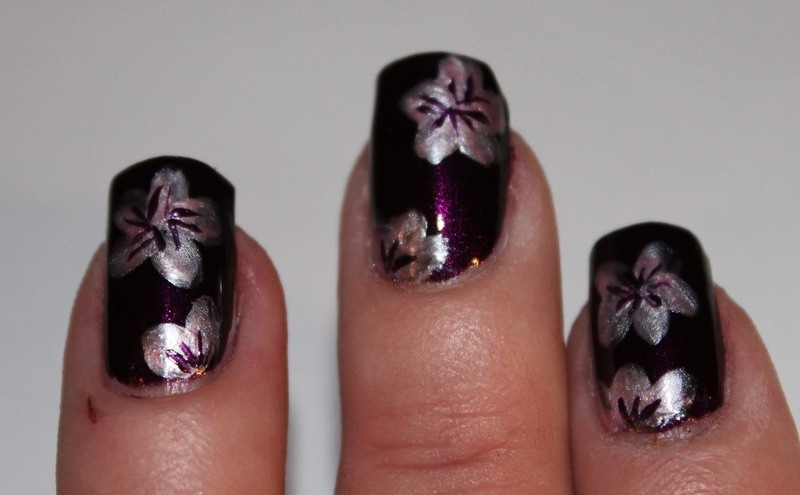 I wanted a dark shade to highlight the flowers. After your base color is dry apply a clear coat to one nail. Then while the polish is wet you want to apply the flowers. The flowers are extremely delicate. I used a set of pointed tweezers to grab the flowers I wanted to use. One piece of advice - don't sneeze around these flowers! 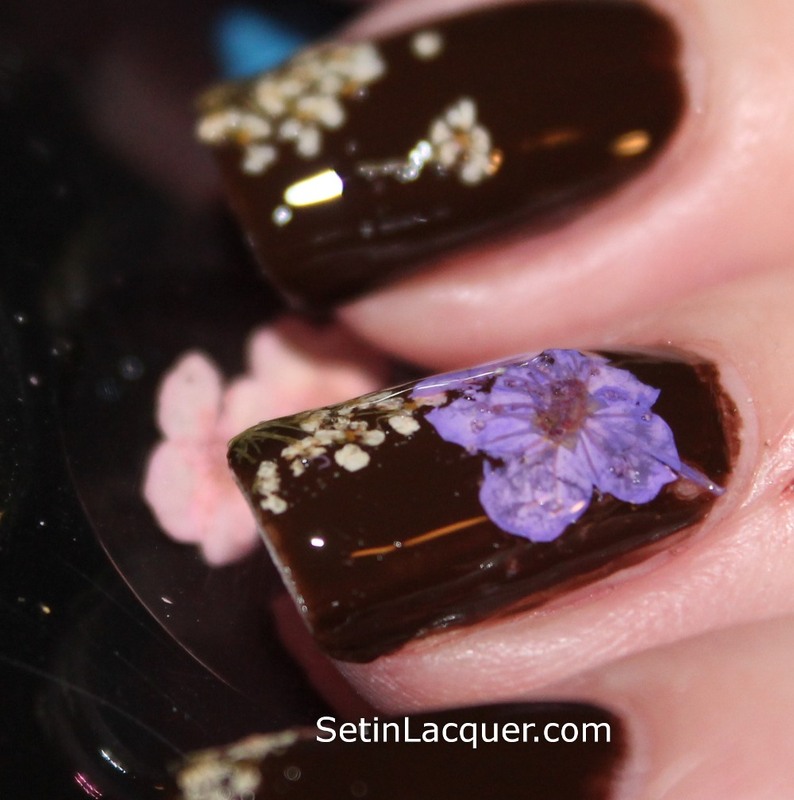 Carefully place the flower where you want it to be on your nail. I started with the fine-petaled flowers on the tips of my nails. I found it easier to work with the flowers when they were moist so I applied a small dab of clear coat to the flower and then pressed it flat with the tweezers. Be very careful in pressing as the flowers are fragile and will break if too much pressure is applied. 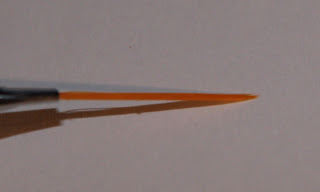 Continue on with each nail. 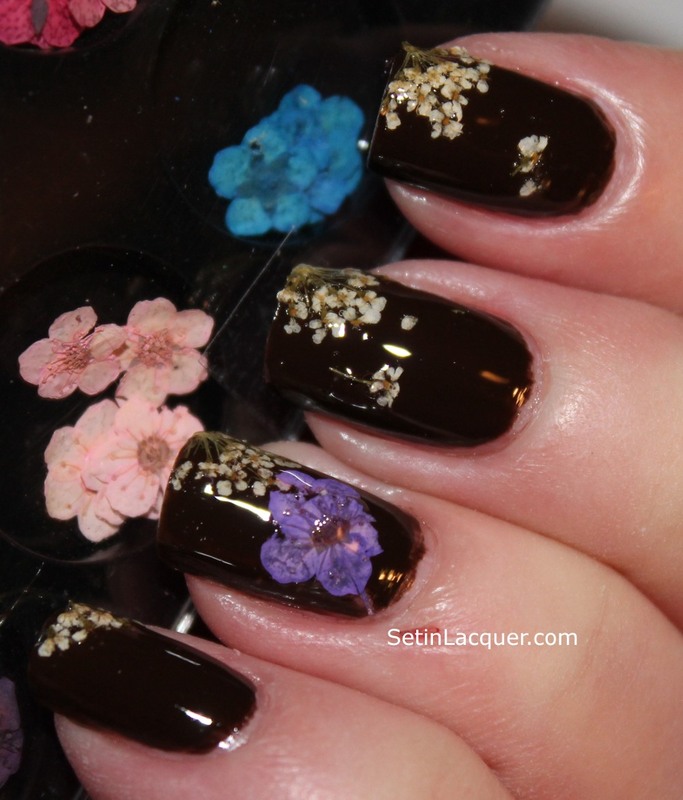 I used the round-petaled flowers on my accent nail. 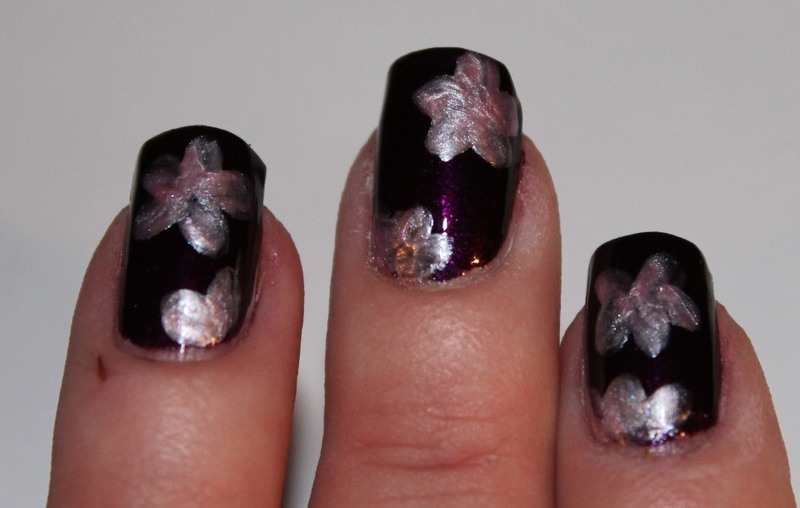 I also applied some of the fine-petaled flowers individually. 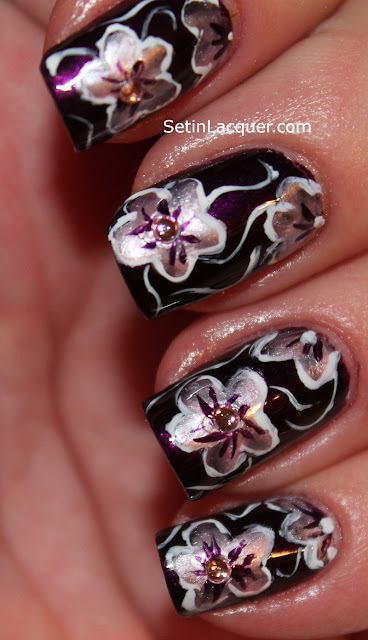 You will need a thick coat of a good top coat to seal the flowers. I used a coat of Gelous (which is available at Sally's Beauty) and then a coat of Seche Vite fast dry top coat. The flowers are raised slightly from the nail but this will smooth them out sufficiently. How would you use these flowers? What would be your color combinations? These products were provided to me for an honest review. All opinions are my own. Nail art is one of my favorite things. Each design I create is unique to me and shows my mood and personality of the day. I love to create beautiful designs and the right tools are critical. 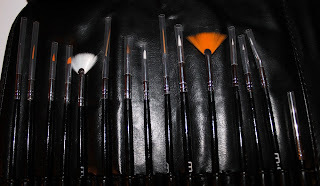 I have tried lots of nail art brushes and I have to say the MASH Nails 15 piece set is my favorite so far. The price is definitely right at $9.99. The brushes come in a fabulous black carrying case that folds and snaps shut for storing ease. There is a brush for just about every nail art need. I only used four brushes of the set for this mani. I will be sharing more with you later. Here is what I created with four of the brushes. I started out with a base color of Barielle Hidden Hideaway. Then I used Barielle Slow Motion for the flower shapes. I used this brush to paint the flowers on. Then I used the angled brush and Barielle Hidden Hideaway again to draw the details in the flowers. Then I outlined the flowers with the small tipped brush from the set. I used a striping brush for the random stripes from the set. Then I applied a rhinestone to the center of each flower. 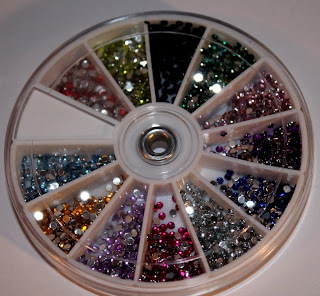 The rhinestones are also from MASH Nails and can be purchase for $4.99. There are 1,200 rhinestones in the set. That's a lot of manis! And here's the completed look of the mani. This was fun to create and I can't wait to try more of the brushes! What would you create with MASH Nails brushes? I would love to see your creations on my Facebook page. It is hard to believe it has been a year since I first started this blog. Twelve months of wonderful polishes and even more wonderful readers. I have made some wonderful friends who share my passion for polish. I have learned something from all of you and I am grateful for you stopping by my page and sharing your experience with me. As a way to thank you I am having a giveaway. 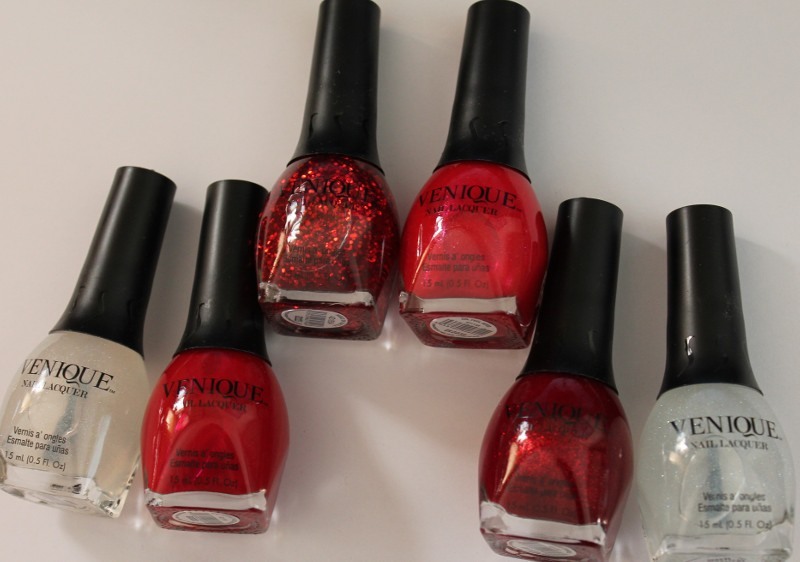 Nine readers will win some amazing polish. 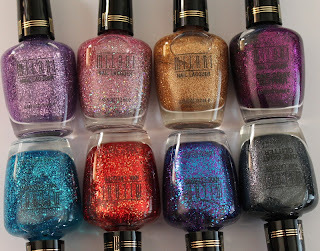 Milani generously donated a set of their one-coat glitter polish. Please show your appreciation by following their Facebook page. Here are the prizes. Good luck everyone and thanks for sharing the past year with me! Enter the giveaway via the Rafflecopter widget below. This giveaway is open to the US and Canada. Winners must respond to the winning notification email with 72 hours or another winner will be drawn. I love Color Club and I love holographic polish. 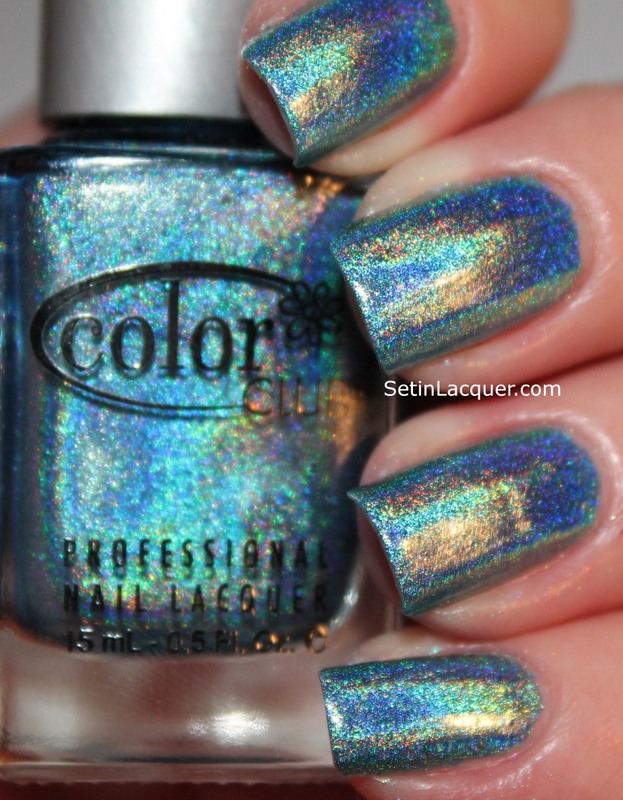 So of course I had to have the Color Club Halo Hues 2013 collection. 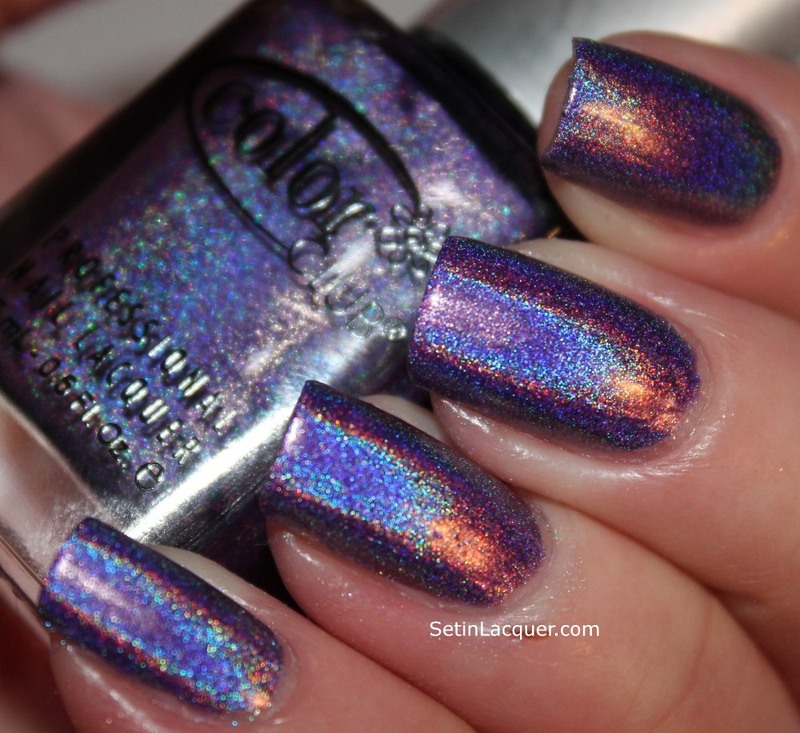 Color Club introduced Halo Hues last year and they were a hit. The colors were light and truly holographic. The 2013 collection has a few more of the vivid colors. They are stunning! Let's just move on to the swatches. All of the swatches are two coats with no top coat. Cosmic Fate - is a stunning peach shade with gorgeous holographic shimmer and shine. 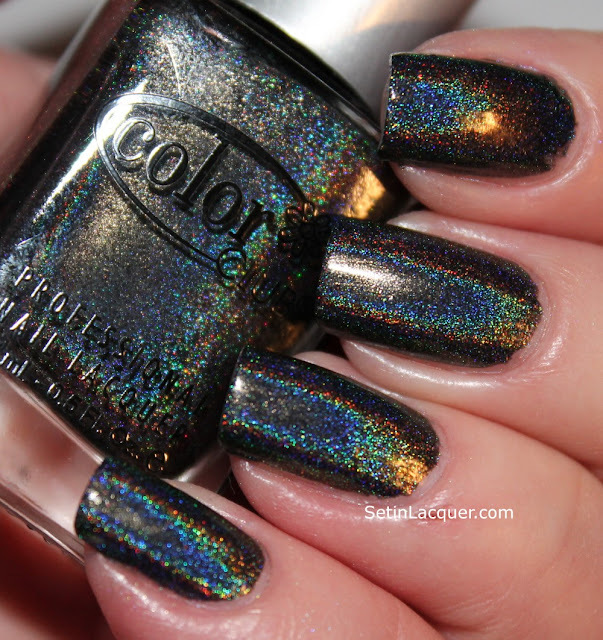 Beyond - is a rich black holographic polish. 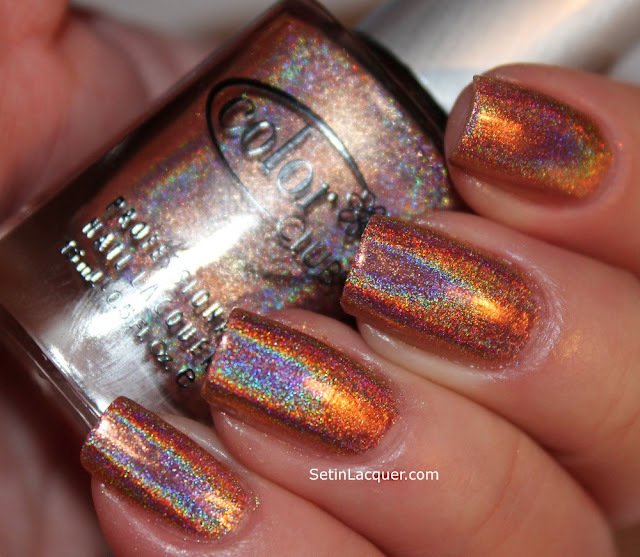 The prisms definitely add to the flair of the polish. Eternal Beauty - is a vivid purple. 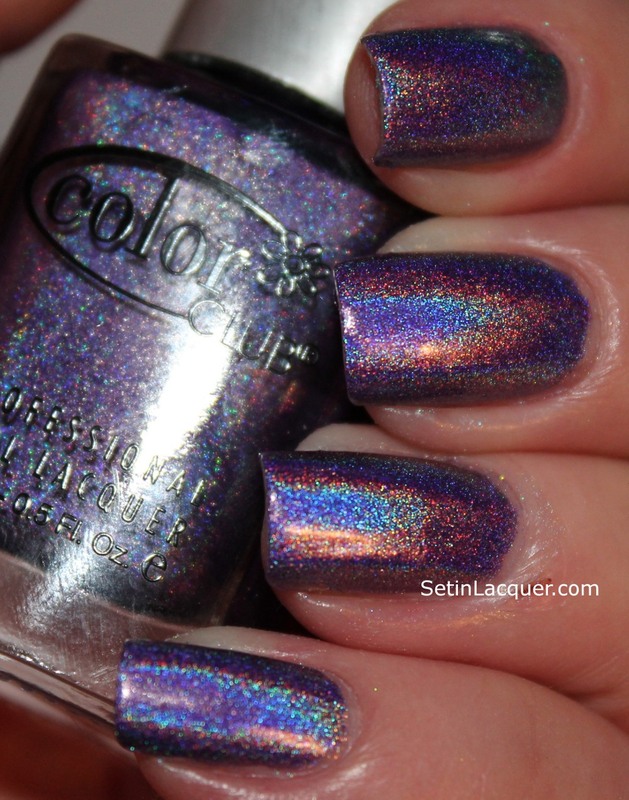 The holographic shifts in this polish really have quite an array of colors. 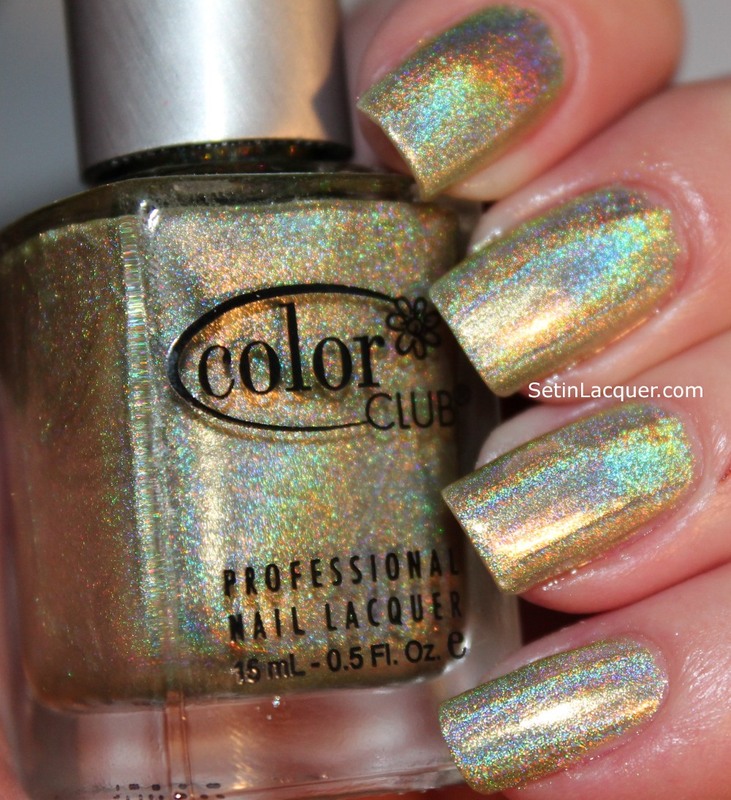 Kismet - is a glorious gold shade with amazing holographic shimmer. 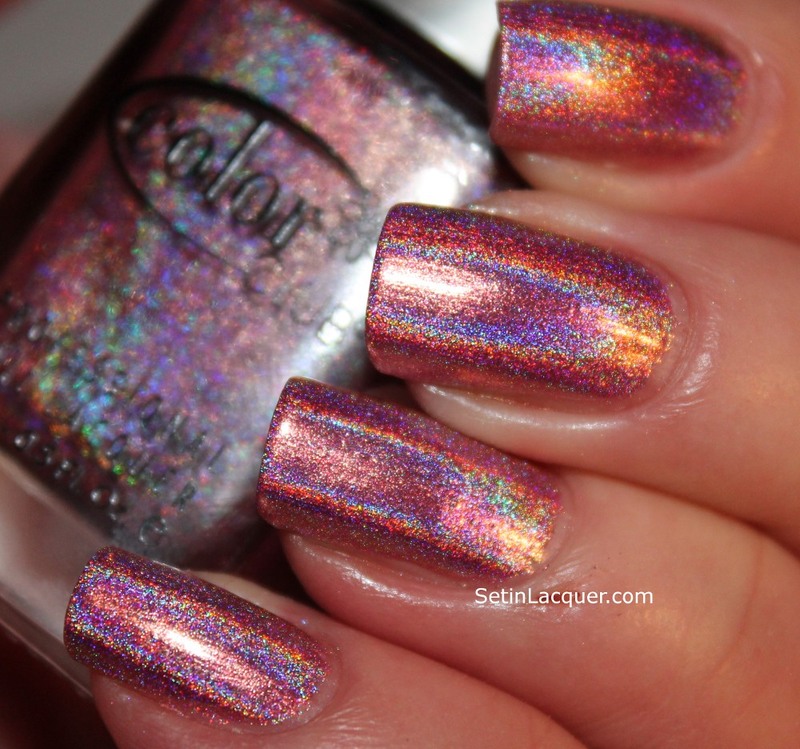 Miss Bliss - is a soft yet stunning holographic pink. 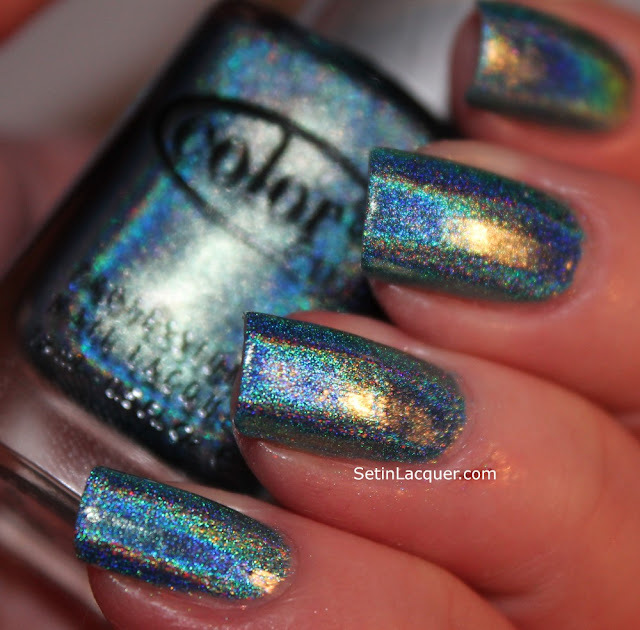 Over The Moon - is a phenomenal aquamarine blue with tons of holographic shine. Which ones are you going to pick up? 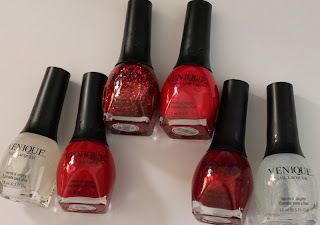 I have a great polish to share with you today. SoFlaJo Pink It Up! is part of the Matte Love Nail Polish Collection. It's not quite a neon pink and it's not quite a bubble gum pink. It's a soft, yet vivid pink that is gorgeous as a matte or with a top coat. The formula was fantastic and was simply a breeze to apply. The polish has a quick dry time which is beneficial if you are leaving it as a matte and not using a quick dry top coat. I simply love this shade of pink and the matte finish is classy and elegant. I used two coats of polish for this swatch. It has a shimmery yet matte finish that is stunning. Here is Pink It Up! with a top coat. The same amazing polish with a completely different look. The wonderful lady behind SoFlaJo has created some stunning polishes. Make sure you check them out! There are seven wonderful shades in the Matte Love collection. They can be purchased on the website at www.soflajo.com for $5 for a 5 ml mini bottle or $10 for a 15 ml full size bottle. Make sure to follow SoFlaJo on Facebook to get updates on the newest collections. 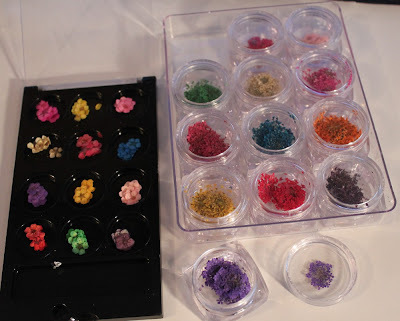 All SoFlaJo polishes are made from natural pigments and glitters with bases free of the chemicals Toluene, Formaldehyde and Dibutyl Phthalate and Formaldehyde Resin. This polish was provided to me for an honest review. All opinions are my own. BeautyStopOnline has donated a wonderful prize for the blogiversary celebration. A $35 Essie shopping spree! This shopping spree is only for Essie products but there are plenty to choose from. BeautyStopOnline is located out of Los Angeles, California, and provides the best professional beauty products in the industry at some of the lowest prices available. They have you covered if you're in search of any hair styling tool whether it be a flat iron, curling iron, hair clipper or trimmer, hair dryer, or hot hair rollers. Or, if you're just looking for some personal items, be sure to check out their hair care, nail care, waxing and hair removal and skin care sections. Lastly, for the professional... they sell a variety of salon and spa equipment from massage tables and shampoo chairs to barber floor mats. This giveaway is open internationally. BeautyStopOnline free shipping for qualified orders does not apply to international orders. Winners must respond to the winning notification email with 72 hours or another winner will be drawn. MASH Nails has some phenomenal nail art supplies. Today I have the stamper and image plates to share with you. I simply love stamping. 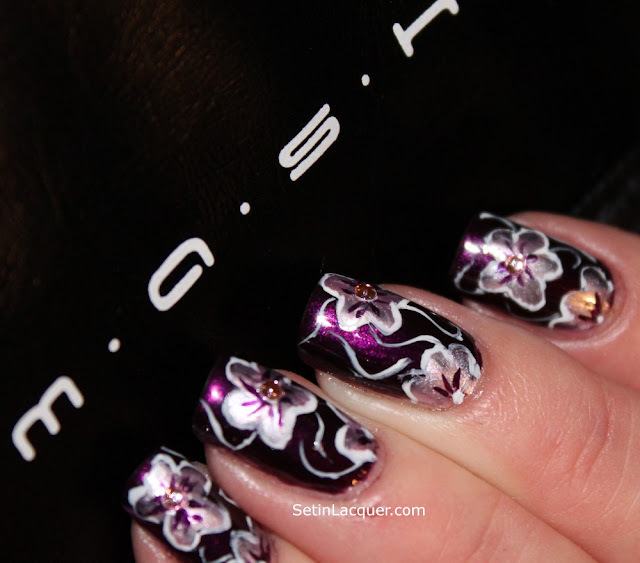 It is relatively easy and provides some amazing options for nail art with the twist of a stamp. I was kind of worried when I started these because I haven't picked up my stamp in months. But the MASH Nails stamper and image plates made it easy. 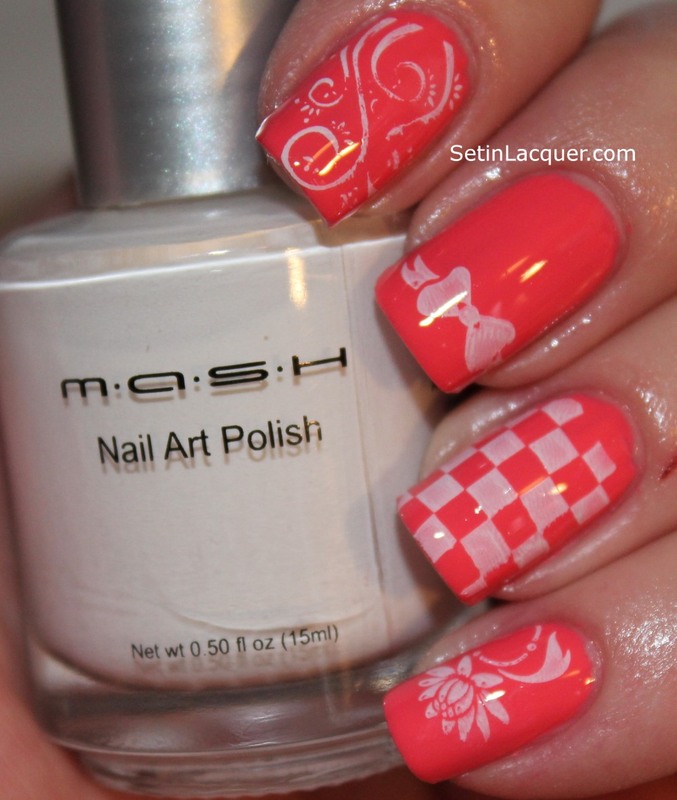 MASH Nails image plates 26 - 50 have tons of stunning images for you to choose from. The set of 25 plates is available on their website for $29.99. The stamper and scraper are available for $4.99 and the image plate holder is $2.99. I also used the MASH Nails stamping polish which is available for $5.99. Using the right polish is critical to stamping. The stamper is easy to work with and grabs the design well. The first image didn't quite grab right but I think that was because I was a little out of practice. I applied a base color of China Glaze Surreal Appeal and sealed it with a top coat. I like to use a top coat before I stamp because then I can use a non-acetone remover and a cotton swab to "erase" the mistakes without removing my base color. The pointer finger has an image from plate #45; middle finger has an image from #28; the ring finger from #38; and the pinkie has an image from #35. Forgive my cuticles and the cuts on my finger. My nails are also the shortest they have been in about a year. I was putting some storage units together this weekend and my hands are still recovering. 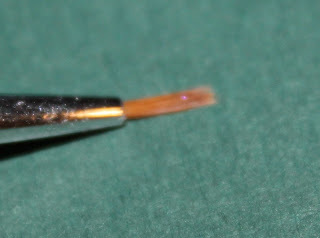 I don't alter photos as I want you to see the real quality of polishes and nail art tools. I have a lot more MASH Nails image plates and products to share with you and I think you will enjoy each and every one of them. 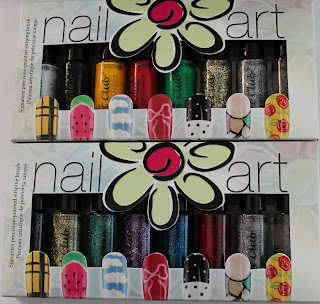 You can enter to win a MASH Nails stamping starter kit here. The giveaway will end on January 28th so make sure to get those entries in! These products were provided to me for an honest review and all opinions are my own. 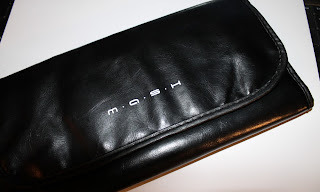 The Blogiversary Giveaways continue. MASH Nails has donated a wonderful prize for a lucky reader to win! I will have a review of these amazing stamping plates and more for you soon. In the meantime you can enter to win this phenomenal prize from MASH Nails - a Stamping Starter Kit! Here is an image of the stamping plates the lucky winner will receive. This giveaway is open to U.S. and Canada. Winners must respond to the winning notification email with 72 hours or another winner will be drawn. I lucked out at a blog sale and managed to knock some lemmings off of my list. 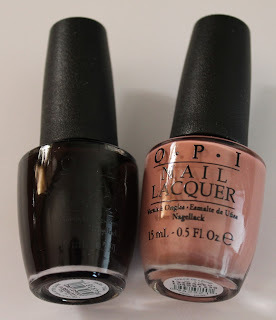 OPI Crim-Sun, Coral Reef and Day at the Peach are mine! I am sure you aren't as excited as I am but trust me... I am pretty excited. Coral Reef - is a gorgeous well... coral shade. It has lots of holographic shine. 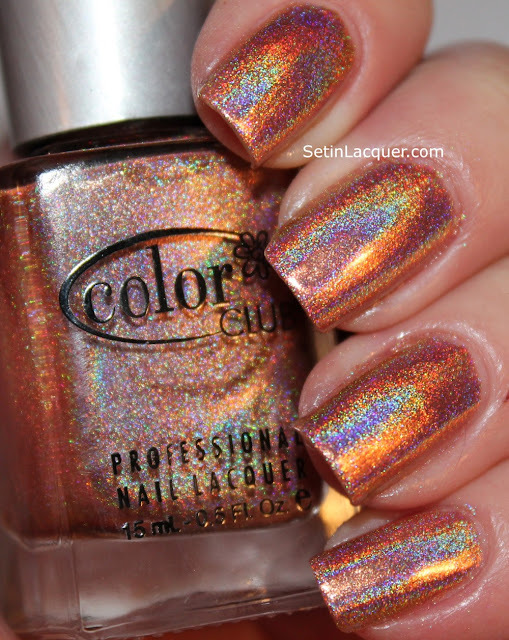 Day at the Peach - is a wonderful muted shade of peach with lots of holographic shine to it. What's on your "need now" list? Barielle giveaway - Four winners! Barielle has provided three exciting sets of Barielle polishes to giveaway for my Blogiversary celebration this week. 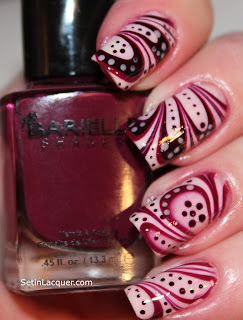 Barielle polishes are amazing and easy to work with. Stay tuned this week for more giveaways! It's going to be a whirlwind week! 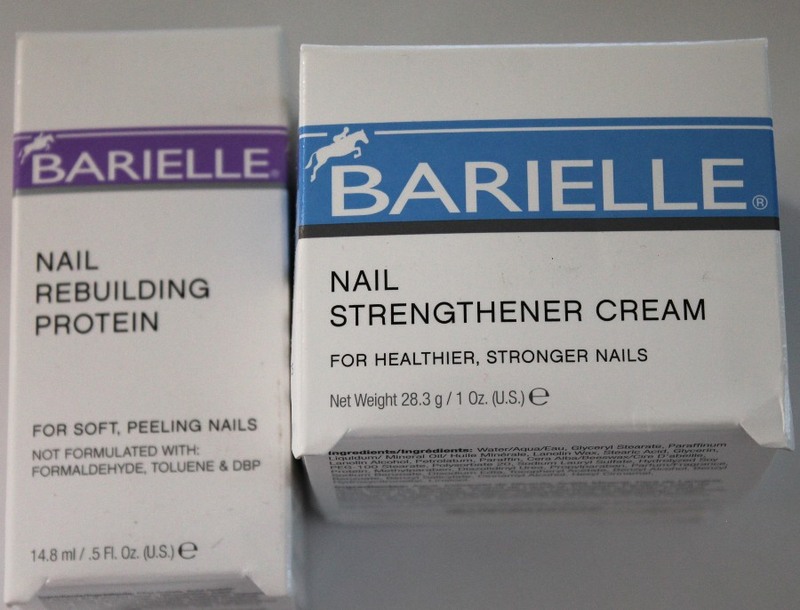 Barielle's Nail Rebuilding Protein and Nail Strengthener Cream are amazing. Most of the colors I used in this water marble are from the Vintage Wines Collection and all of the colors I used are Barielle. There will be four winners. 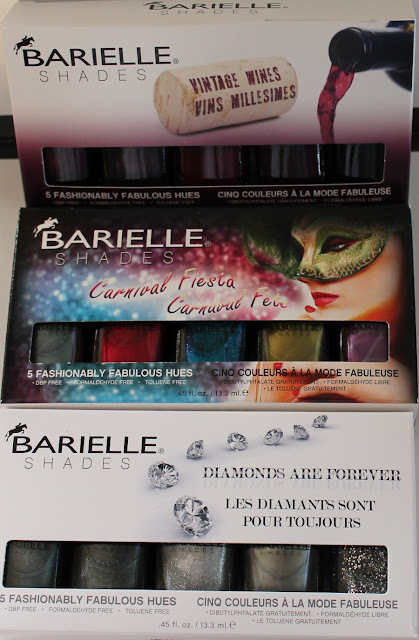 One will win Barielle Vintage Wines collection, one will win Barielle Carnival Fiesta Collection, one will win the Barielle Diamonds are Forever Collection, and one will win Barielle's Nail Rebuilding Protein and Nail Strengthener Cream. Each set has five stunning colors.